Founded in 2011, Gulf Integrated Security Solutions Company (GISS) has carved a niche in the market to become a major player and recognized as a regional leader in the field of Homeland Security. If you are looking for a means to enhance your security preparedness and training, either now or at some time in the future, you have come to the right place. GISS has partnered with the industry’s most prominent suppliers to provide capable and easy-to-use products and solutions for Homeland Security. From the early warning to consequence management, we provide functional and cost effective solutions that are flexible and can be tailored to provide the customer with the best possible setup for their needs. 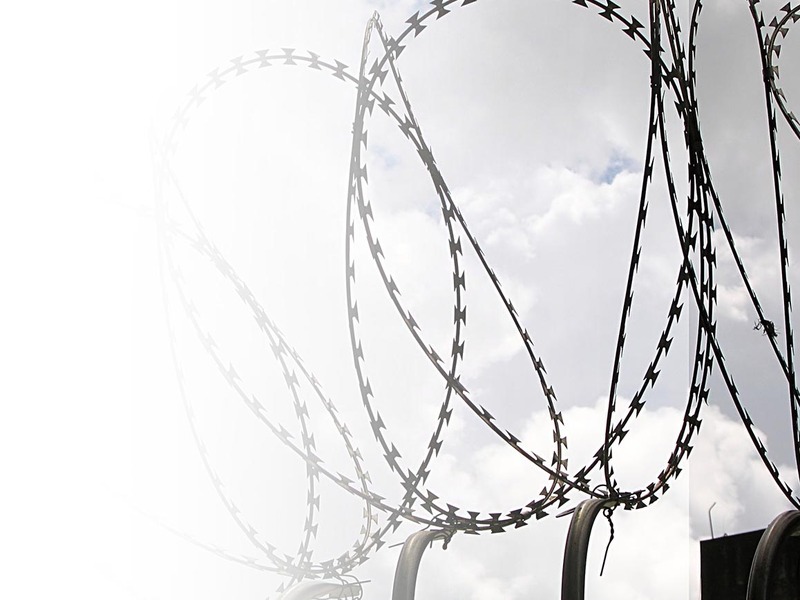 We can supply a wide range of equipment as part of a security program or simply to meet an immediate need. We have a level of experience that is second-to-none. We know what equipment can be relied upon to do the job and we know what equipments are appropriate to any given situation. GISS also offers unique analysis solutions in various areas of forensics, criminal intelligence, and is recognized for taking a lead in the business of forensic products and services. 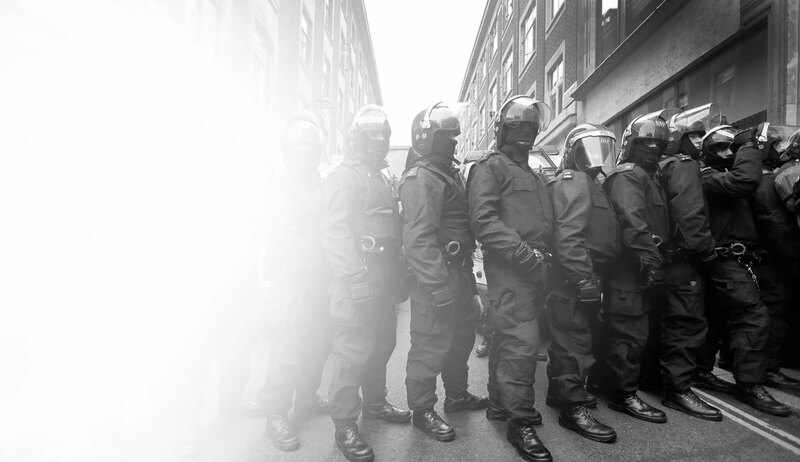 We also offer a full line of products, training and maintenance for your SWAT and Anti-riot, needs. Our Consultants, Engineers, Technicians and Sale Staff are committed to the quality of their work and the expertise to offer the best security for our clients. 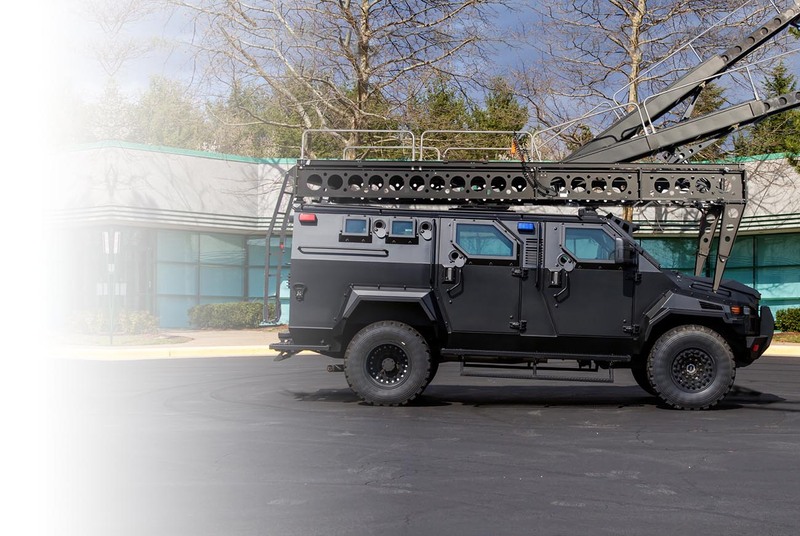 Take a tour with us and you will see all the latest home land security product and services, CBRN, mobile detection vehicles and robots, HazMat, forensic, SWAT, armored vehicles, Scanners and X-ray, decontamination as well as other products and technologies that are in use by many military, first responder agencies and nuclear facilities throughout the world. Assist clients to improve their security operational performance by providing technology-based solutions for extenuating hazards, operational and security risks, improving safety, enhancing quality and minimizing adverse impact to their personnel and activities. To be the leading supplier of Homeland Security based products and solutions to targeted segment of the industry we serve. To accelerate our capabilities and technologies to provide even more sophisticated products to our client’s needs today and tomorrow across all operation fields. We believe in success that starts strong and keep on getting stronger.